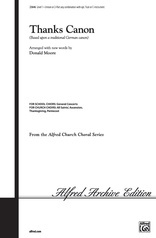 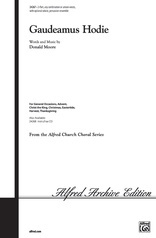 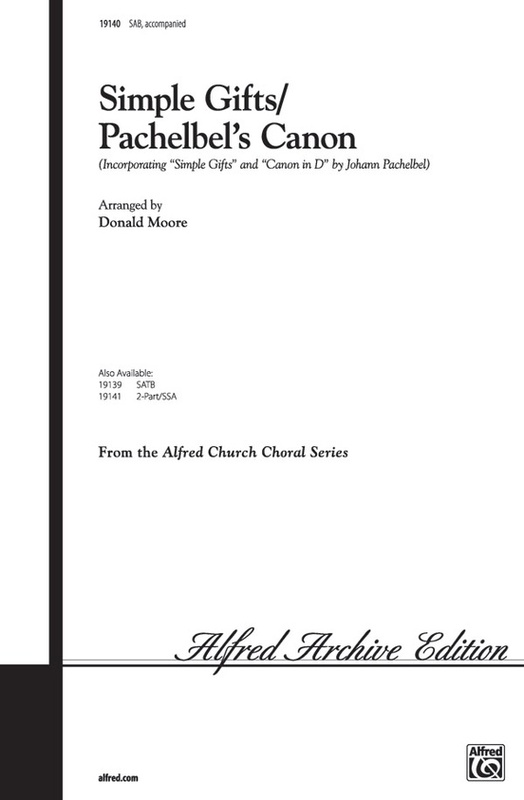 This fine pairing of the traditional Shaker tune Simple Gifts and Pachelbel's Canon in D is a brilliant interweaving by Donald Moore of two beloved tunes. 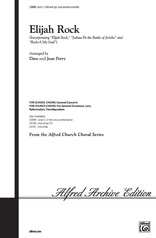 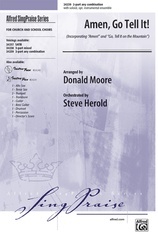 Simple yet elegant, it features accompaniment for piano (2 players) or organ and C-Instrument (optional, part included). 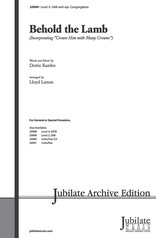 Certain to become a first-rate choral masterpiece, it is available in voicings for singers of all ages. Highly recommended for the entire year, especially harvest, thanksgiving and peace services.